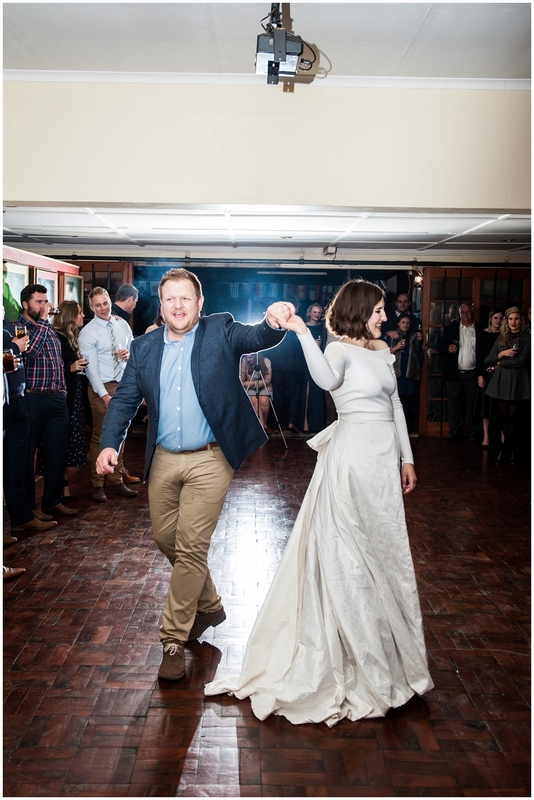 Here’s a special one! 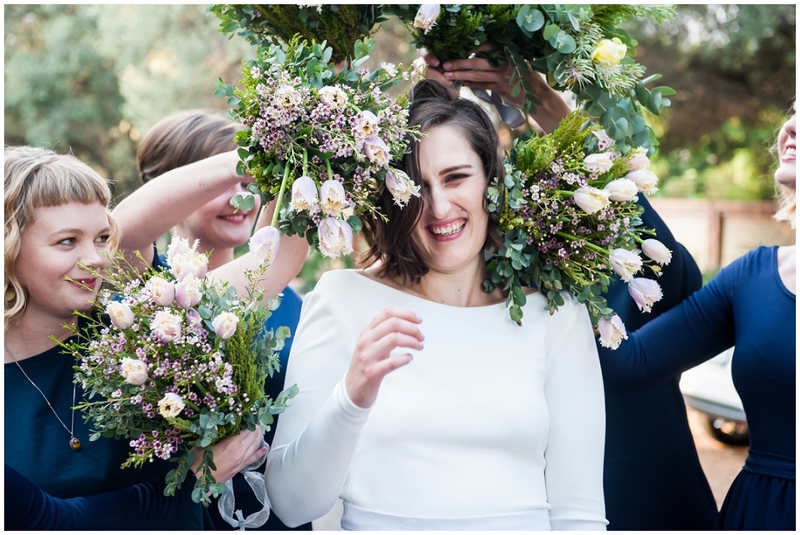 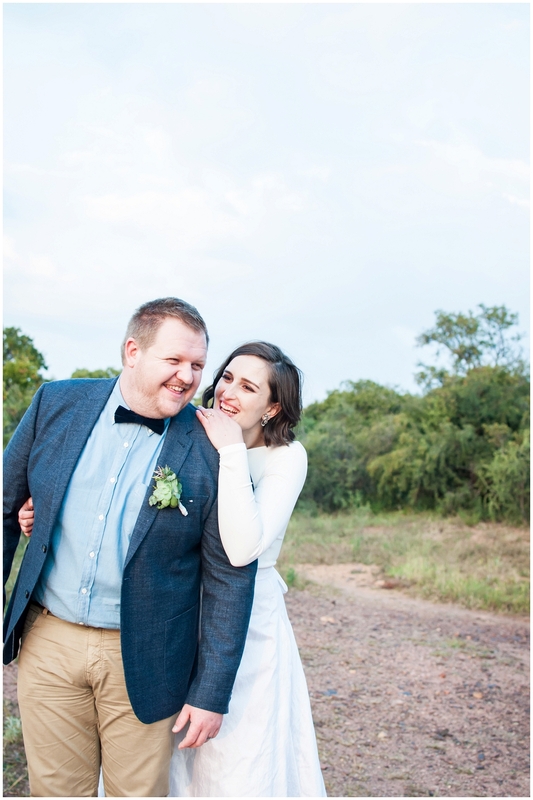 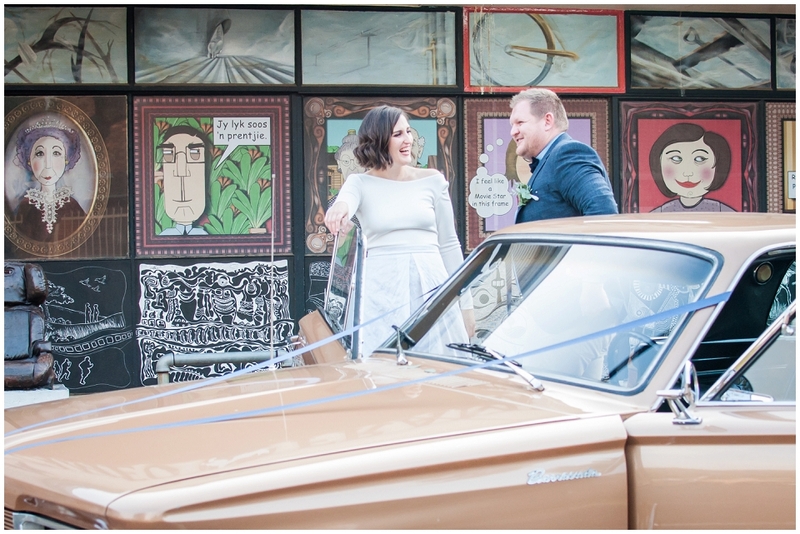 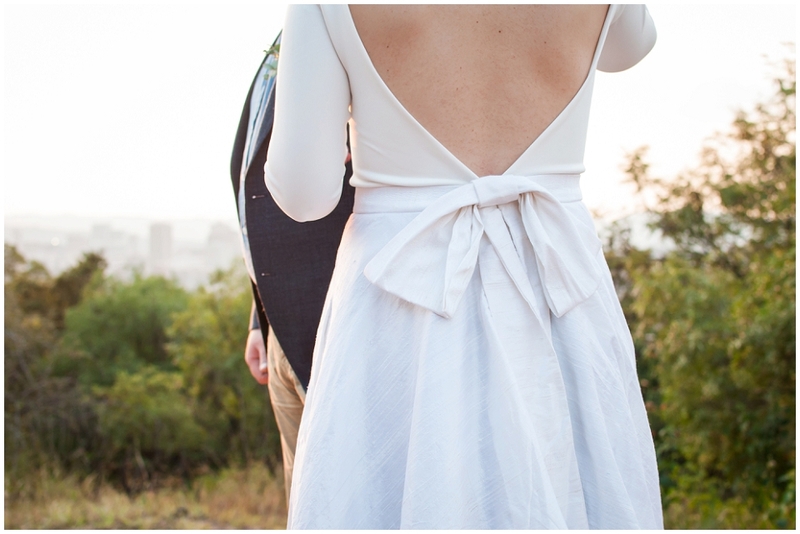 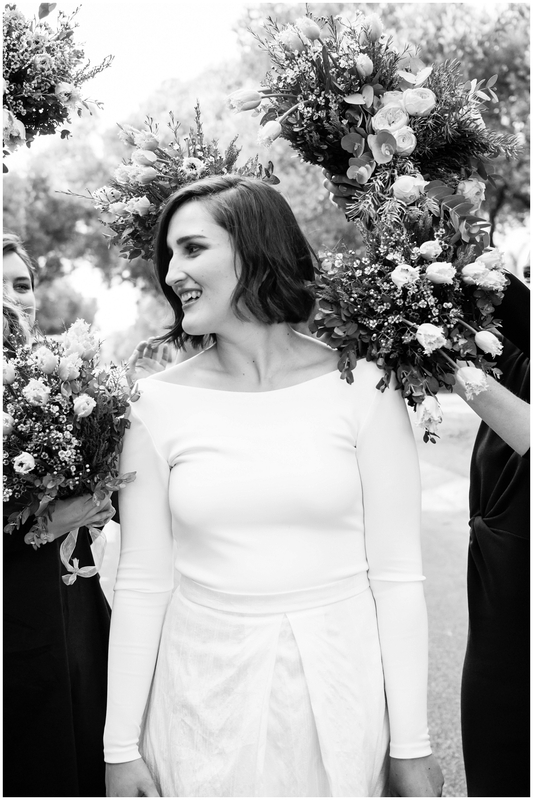 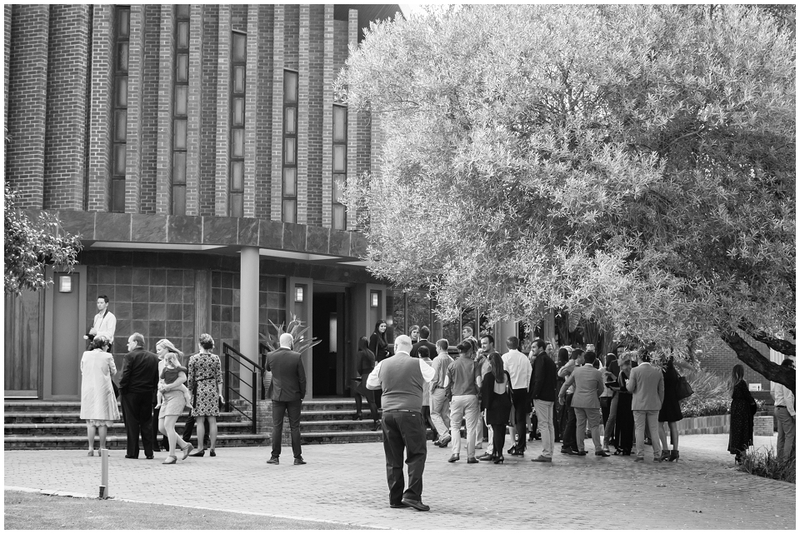 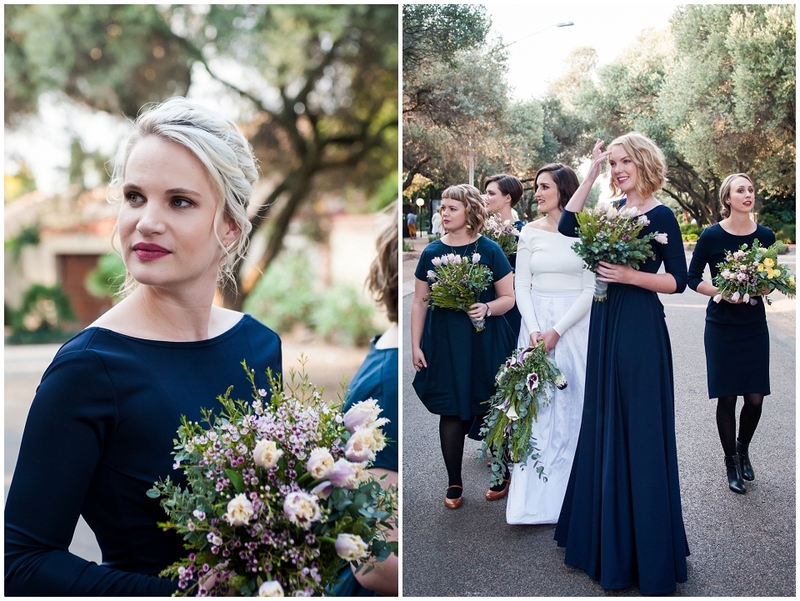 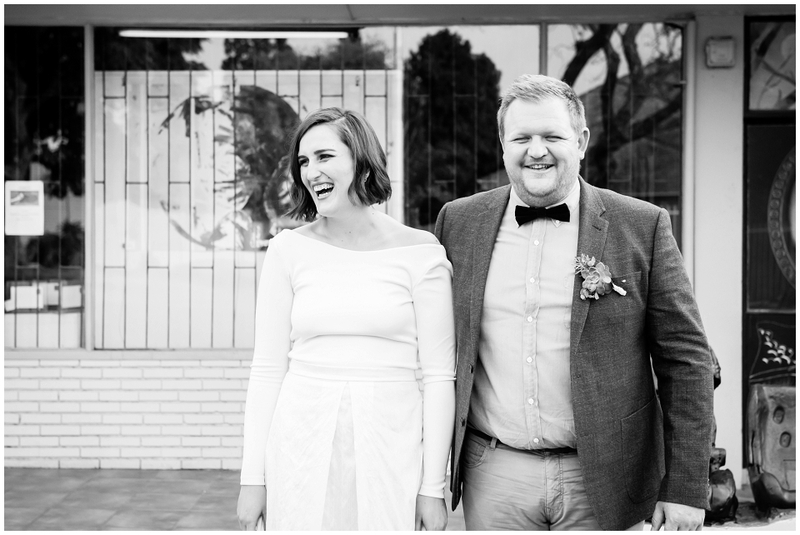 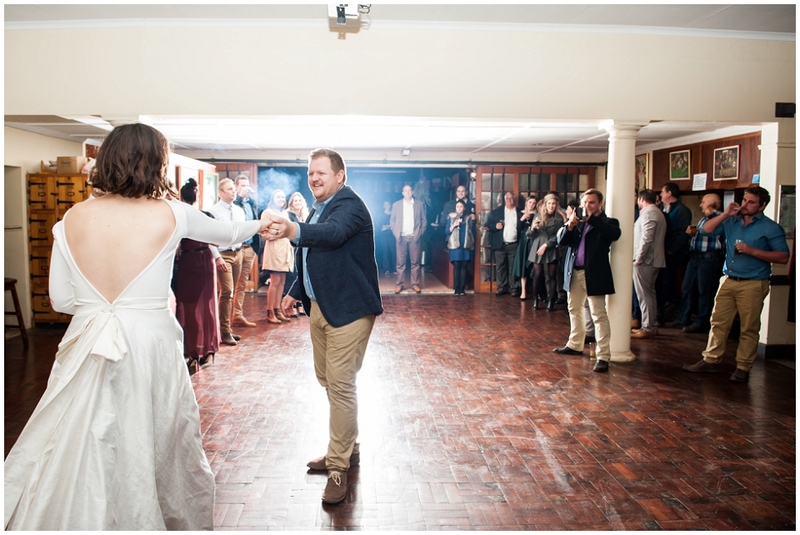 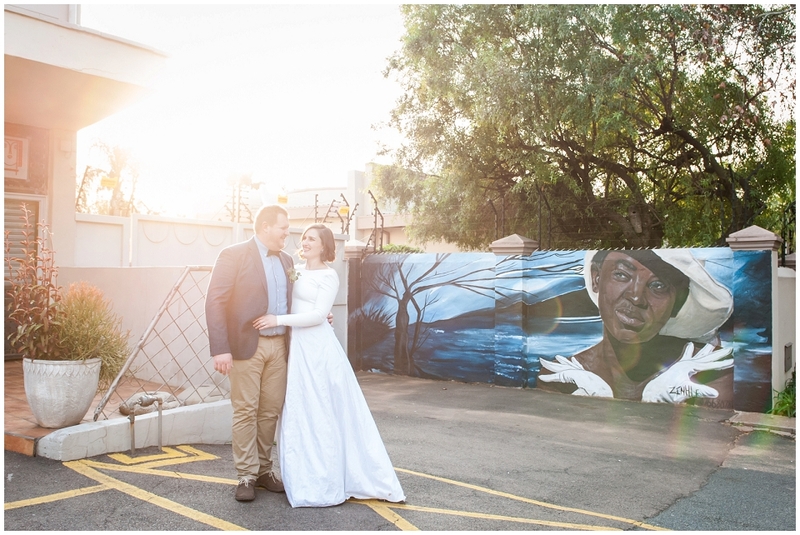 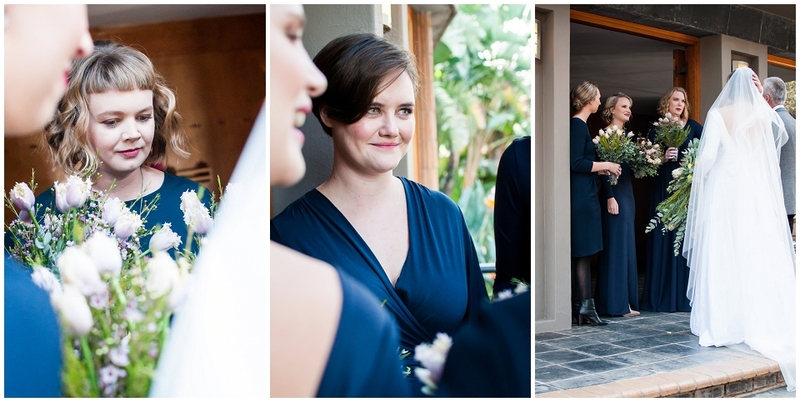 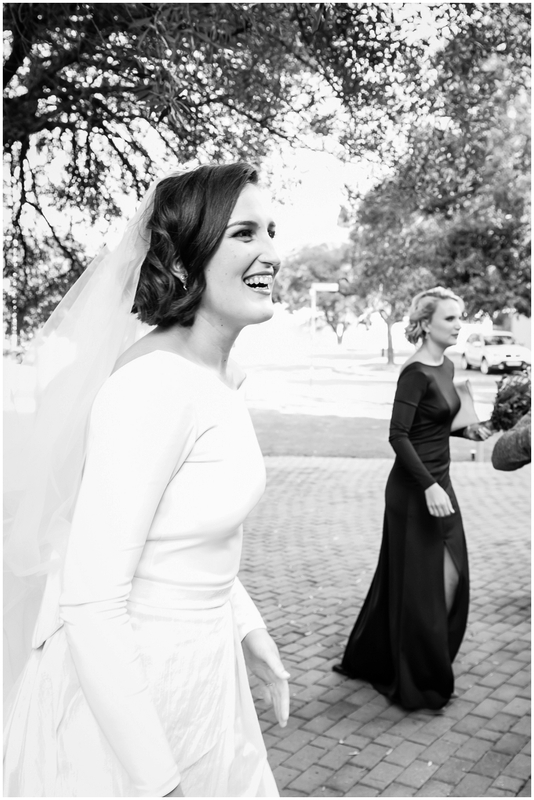 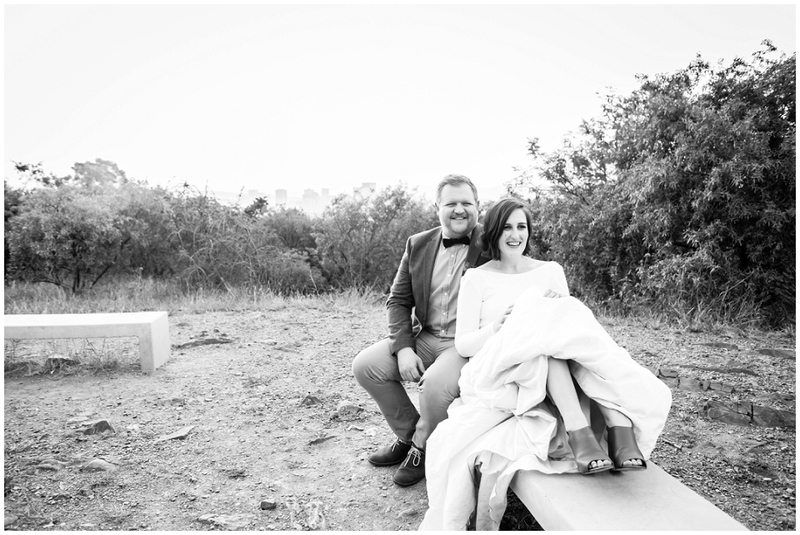 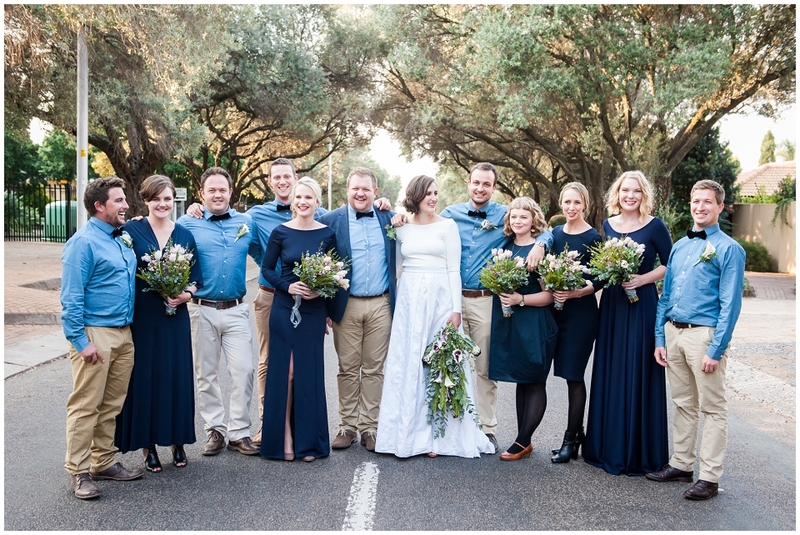 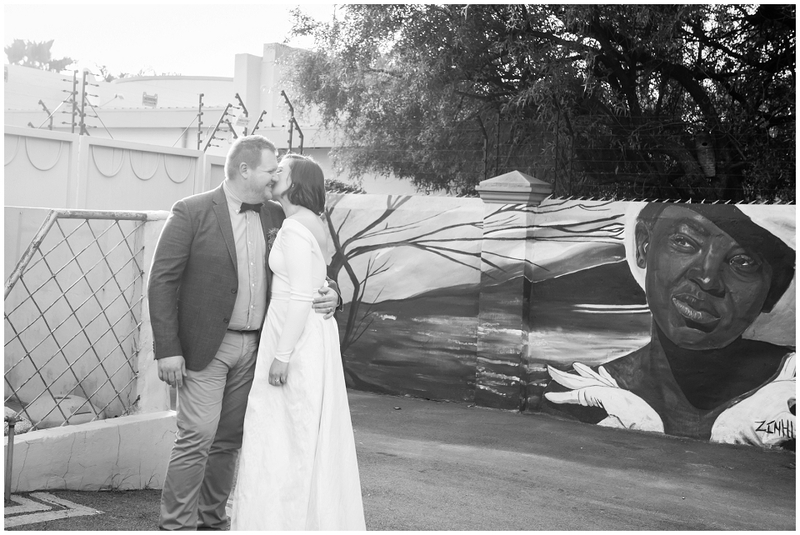 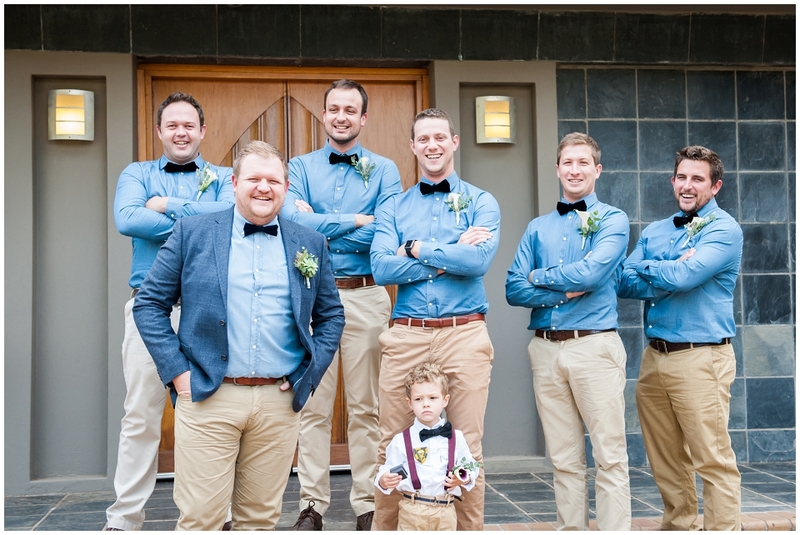 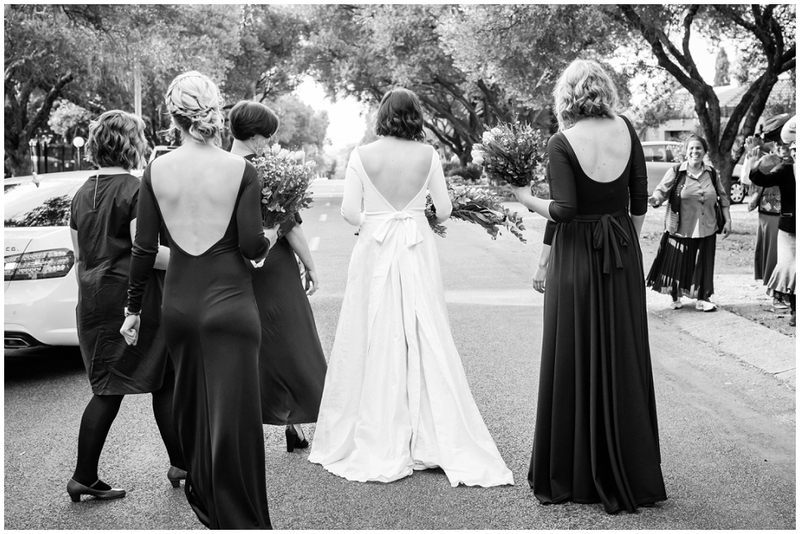 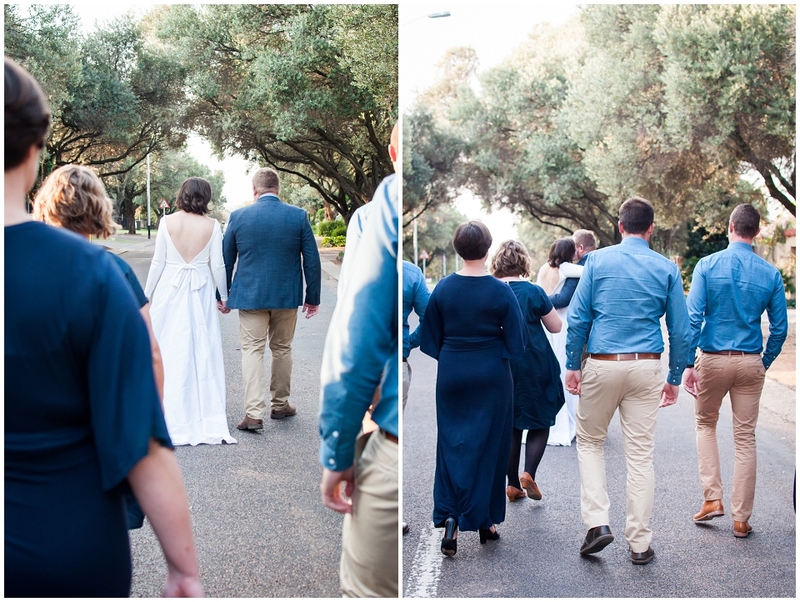 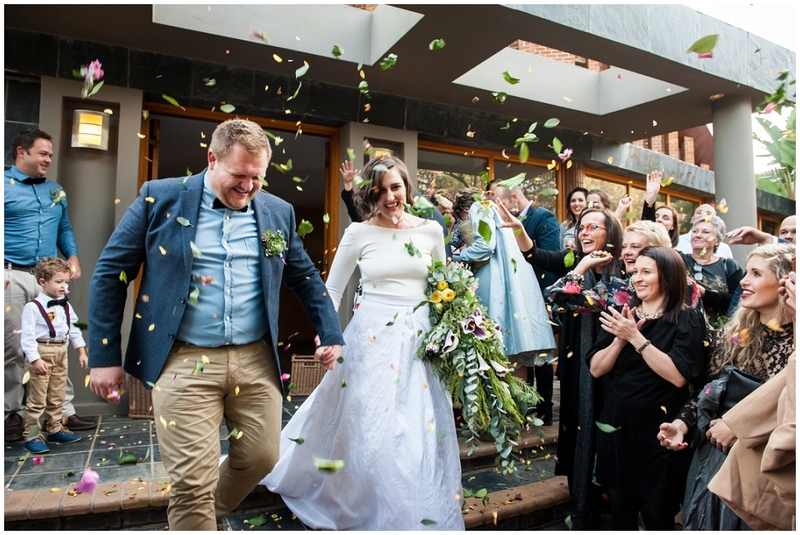 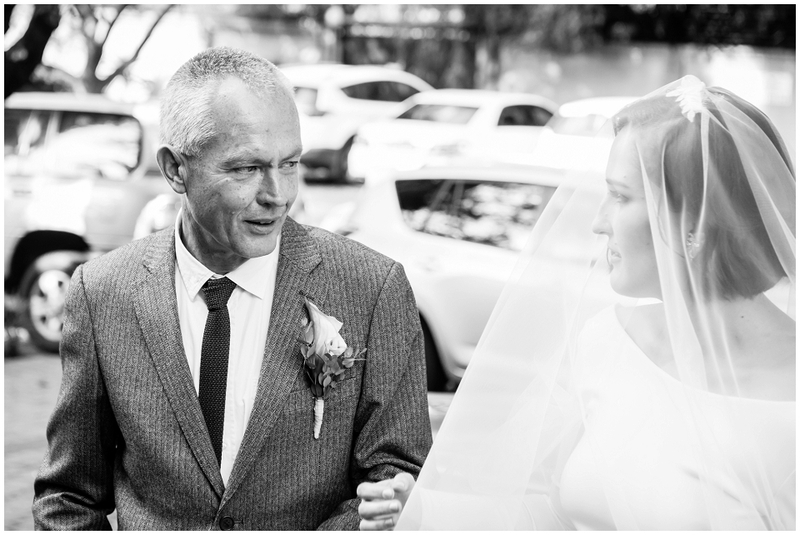 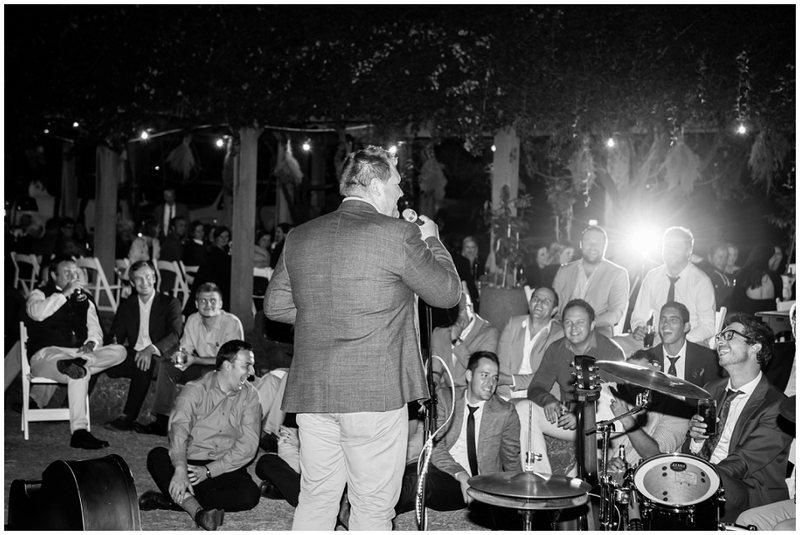 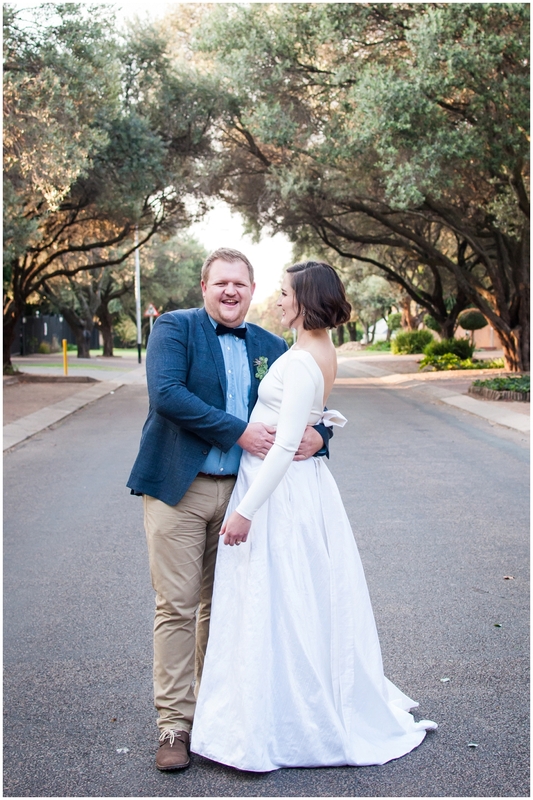 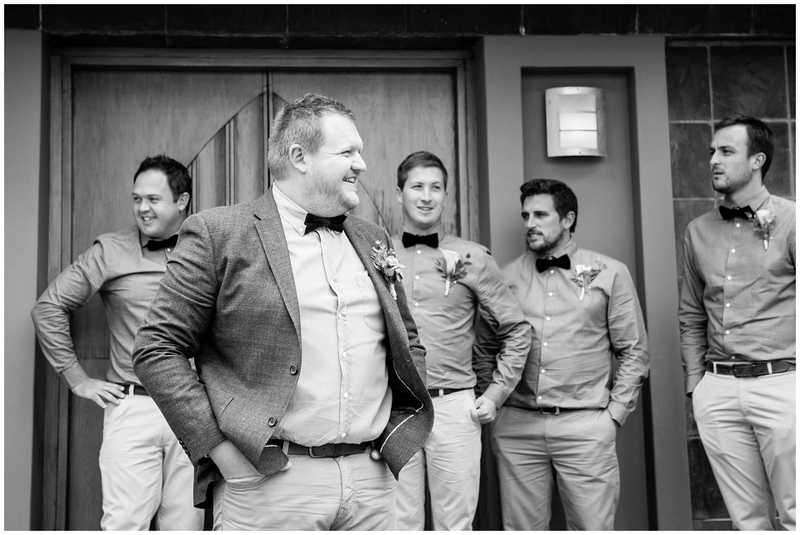 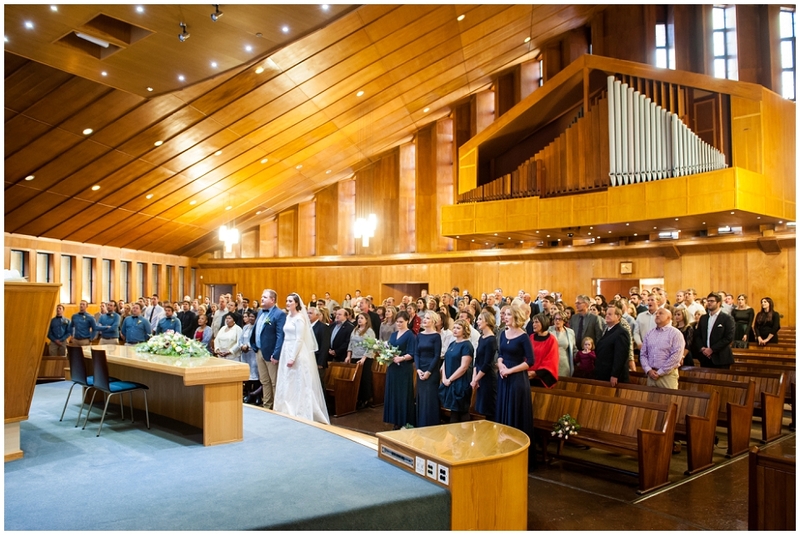 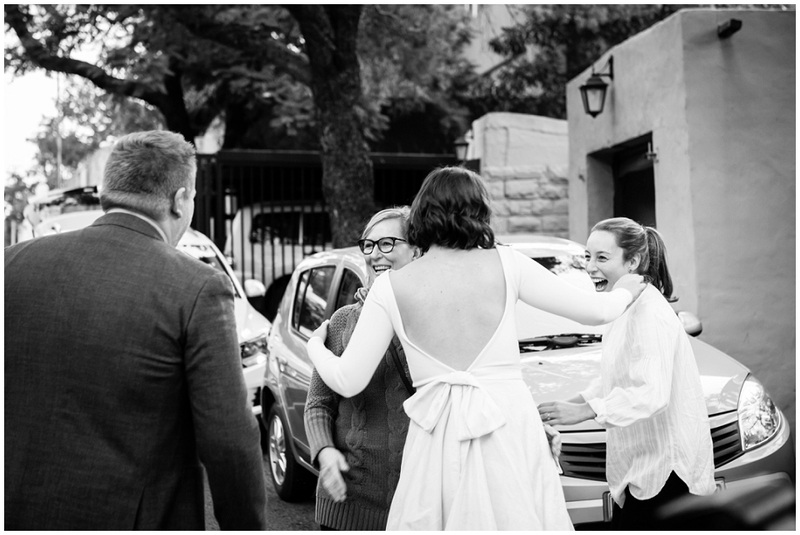 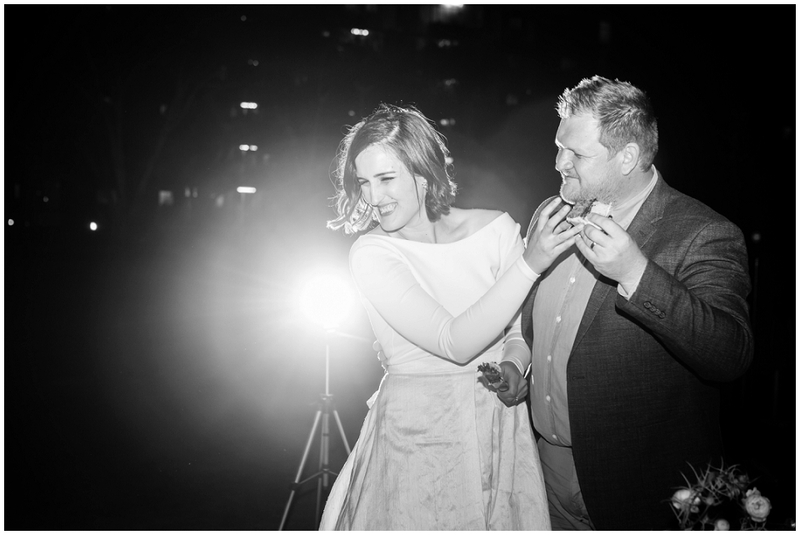 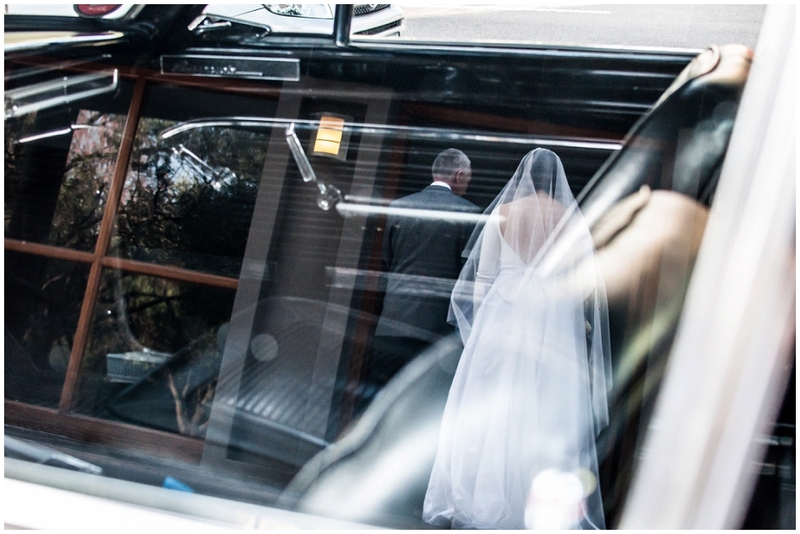 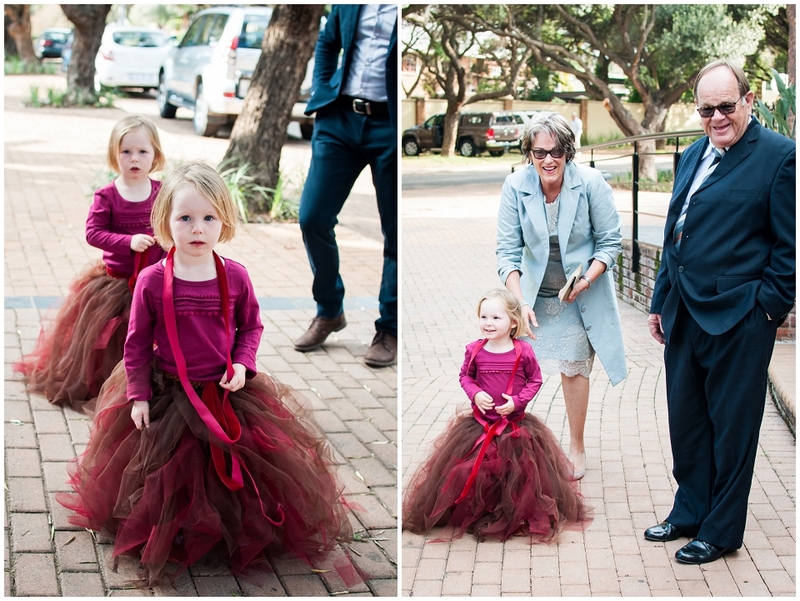 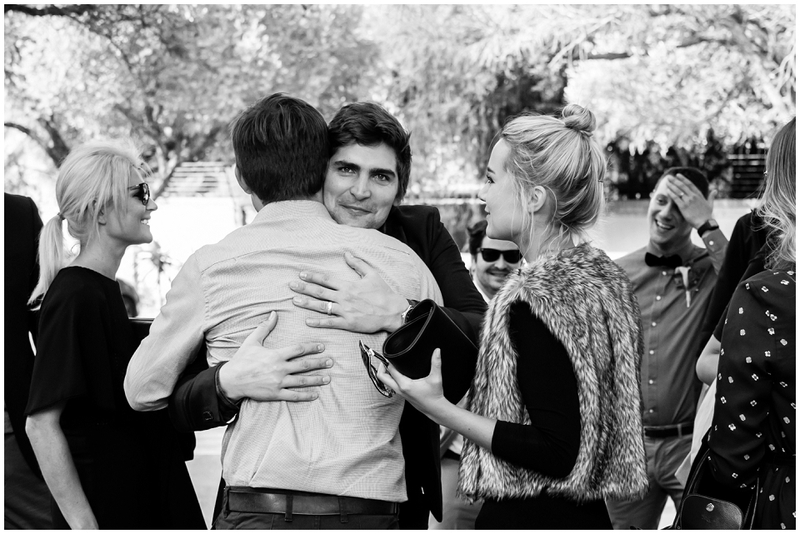 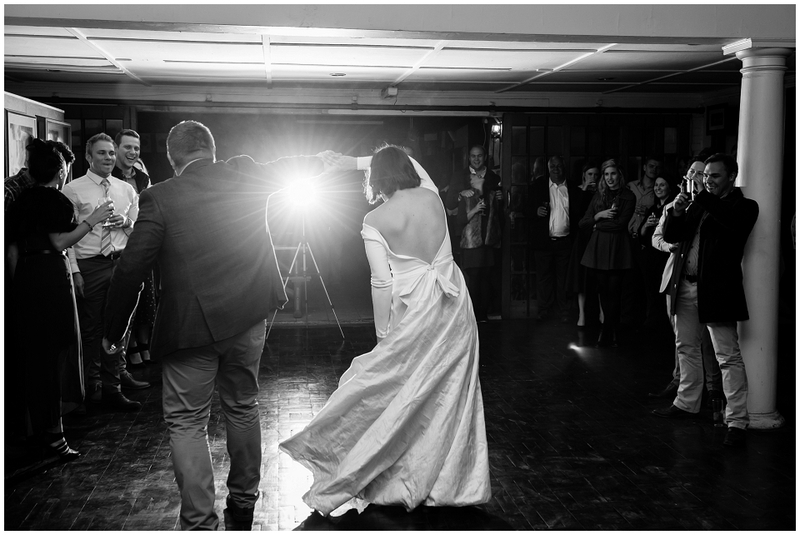 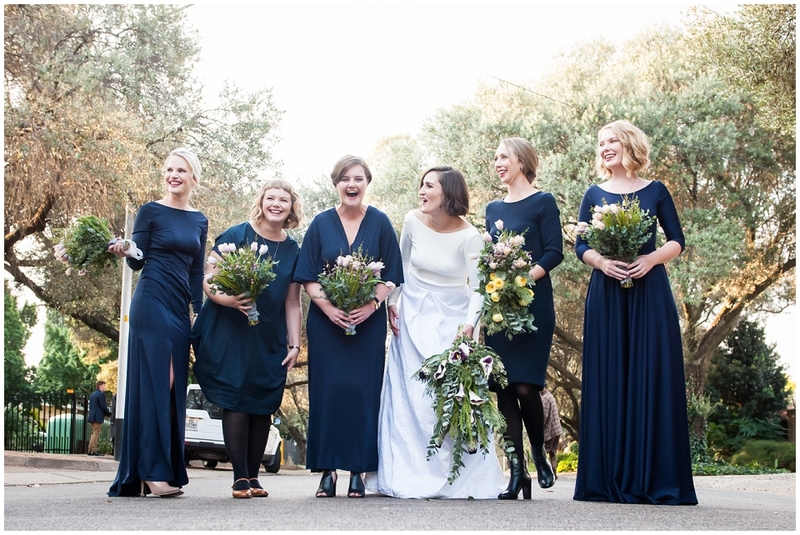 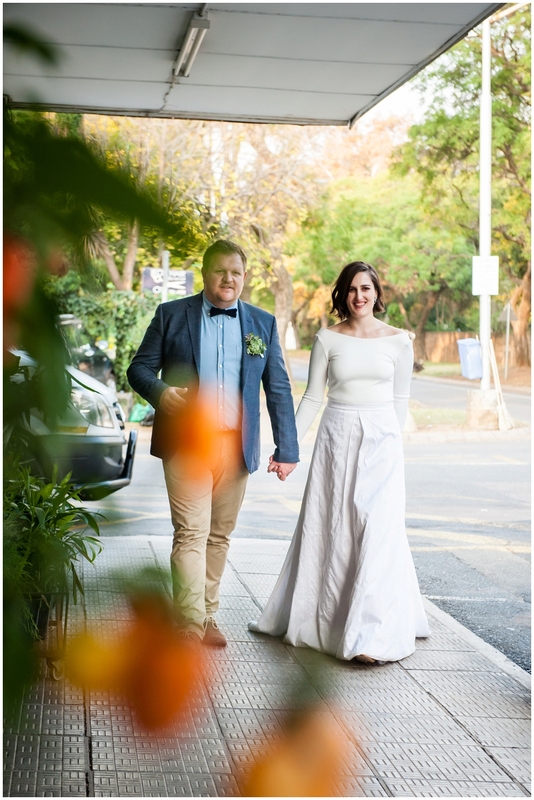 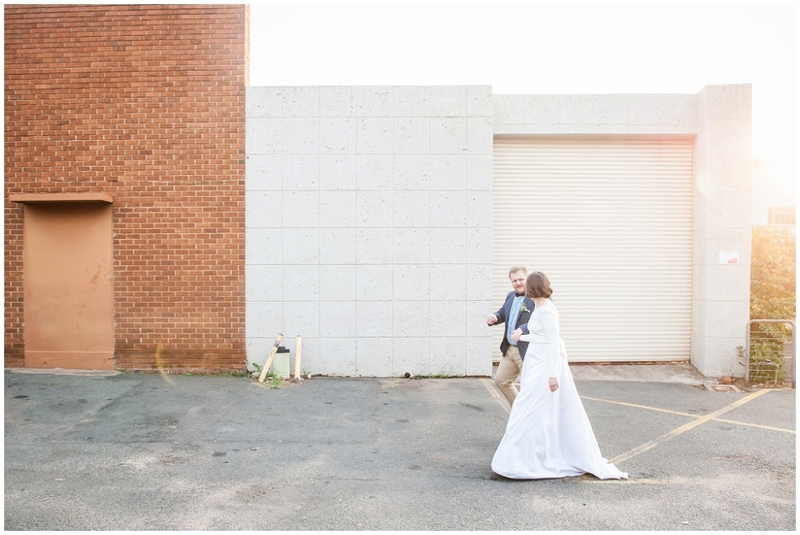 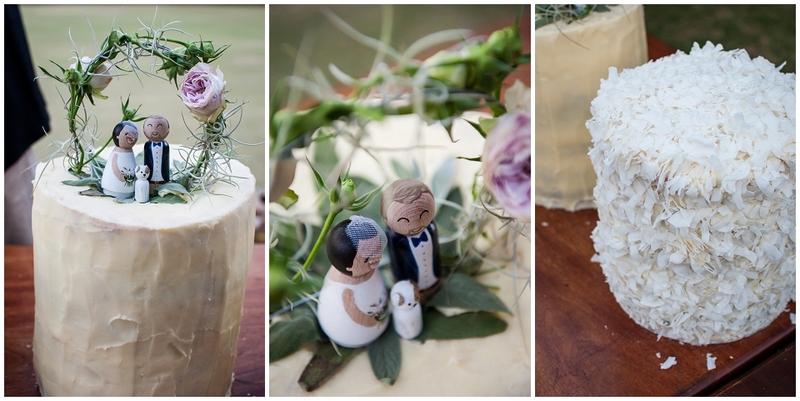 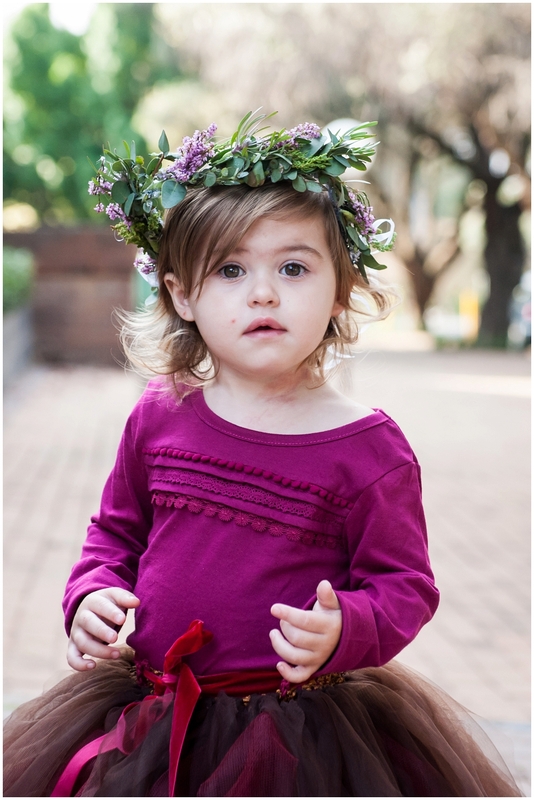 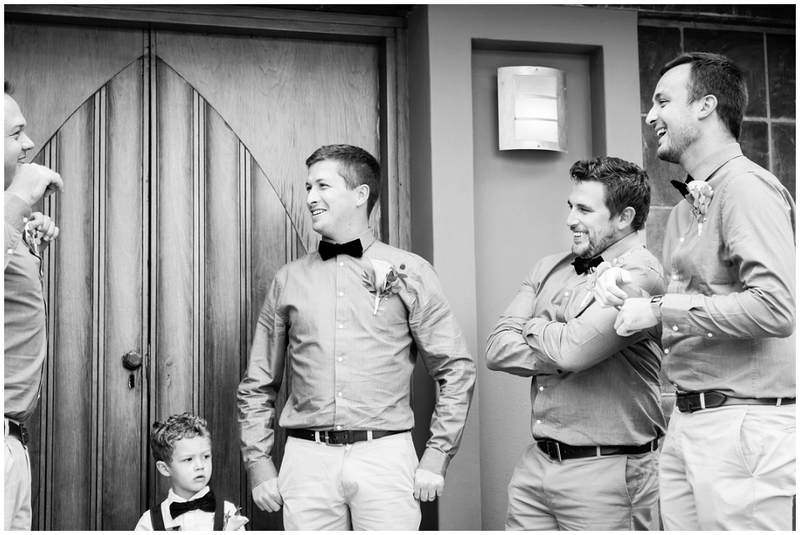 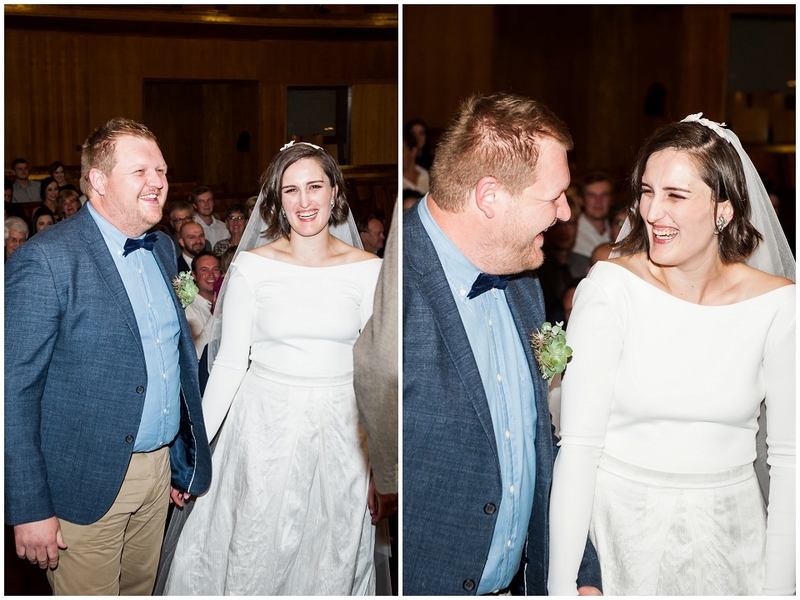 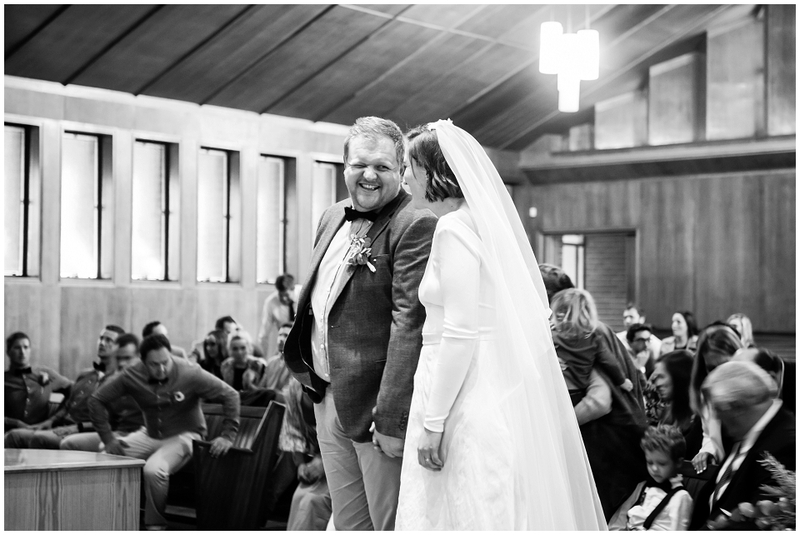 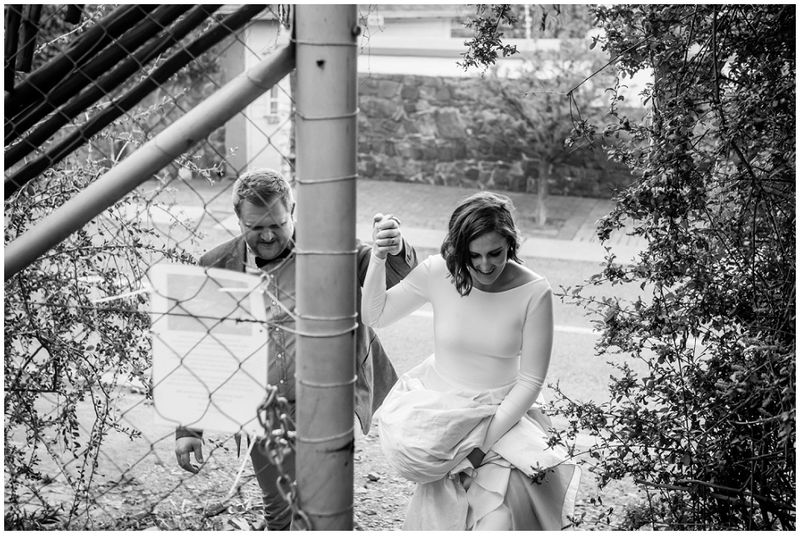 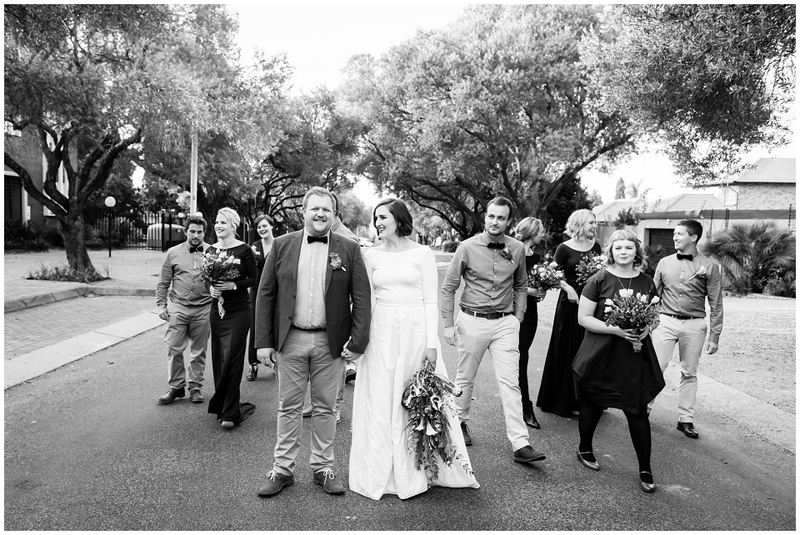 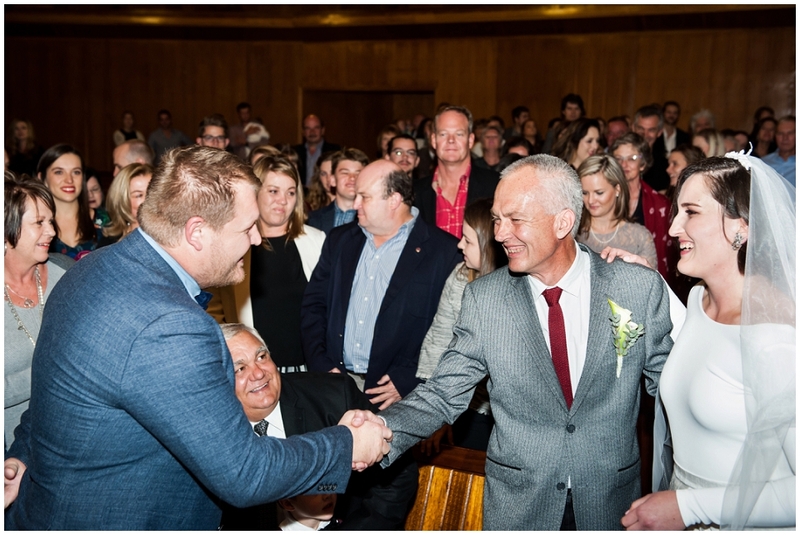 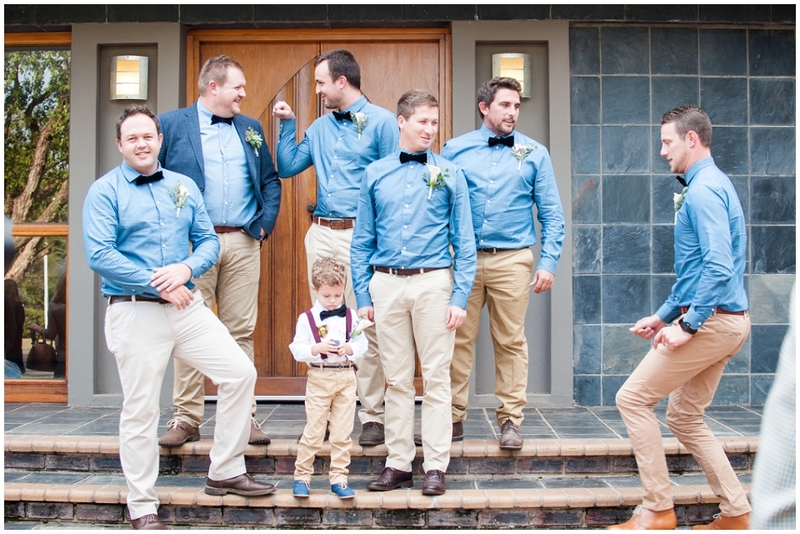 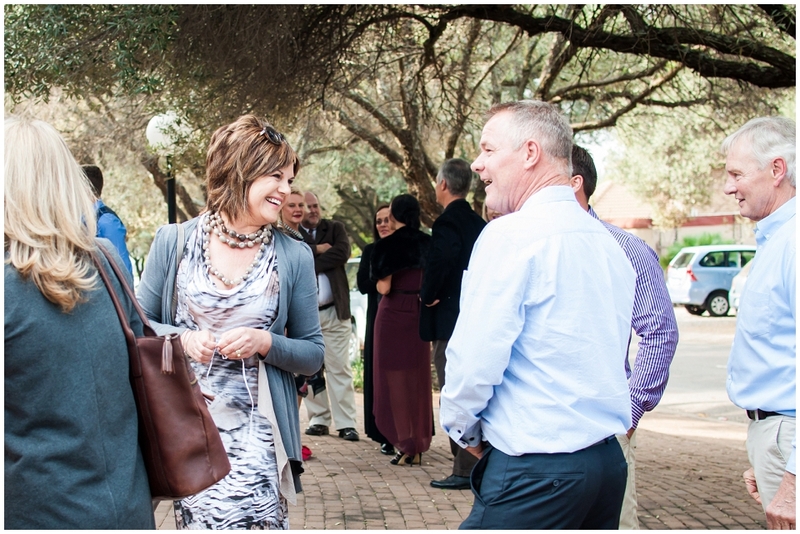 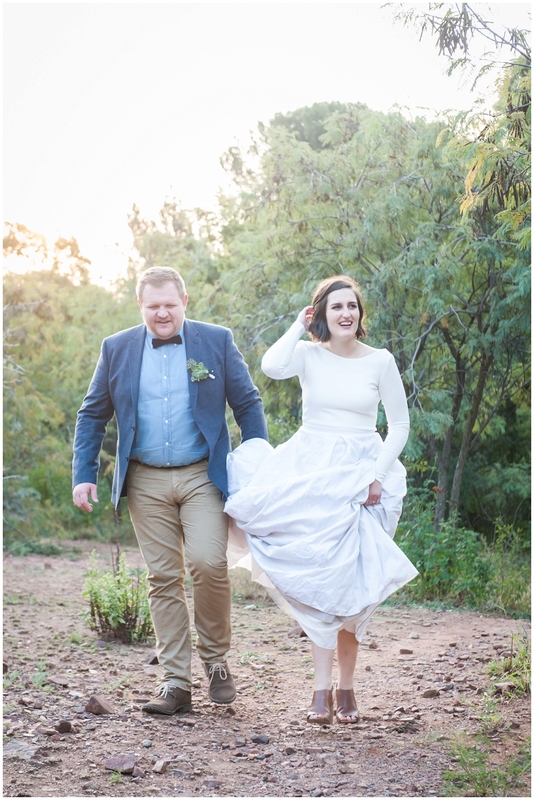 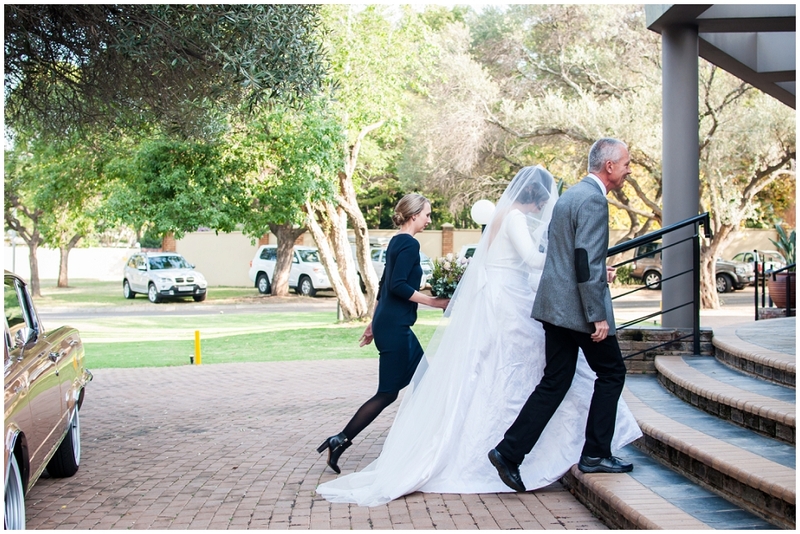 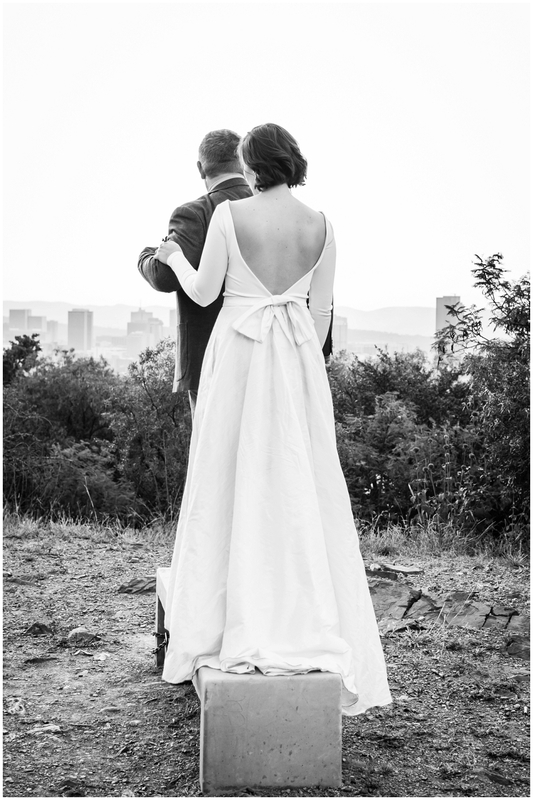 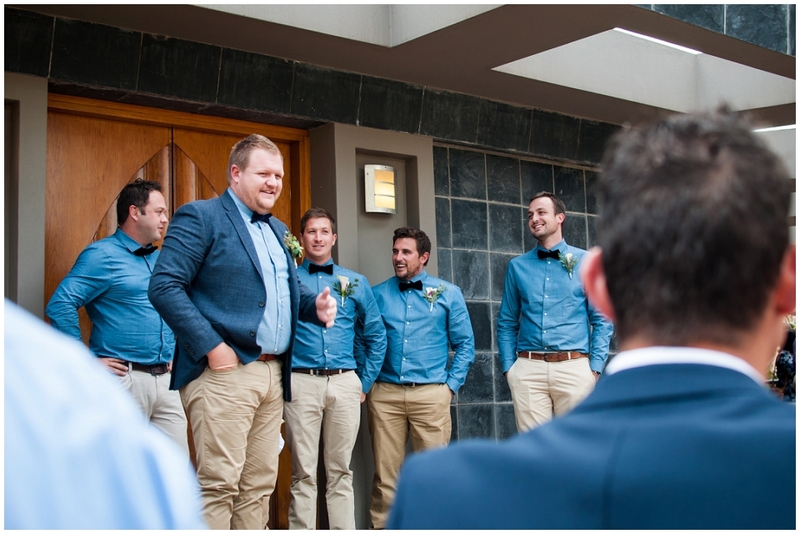 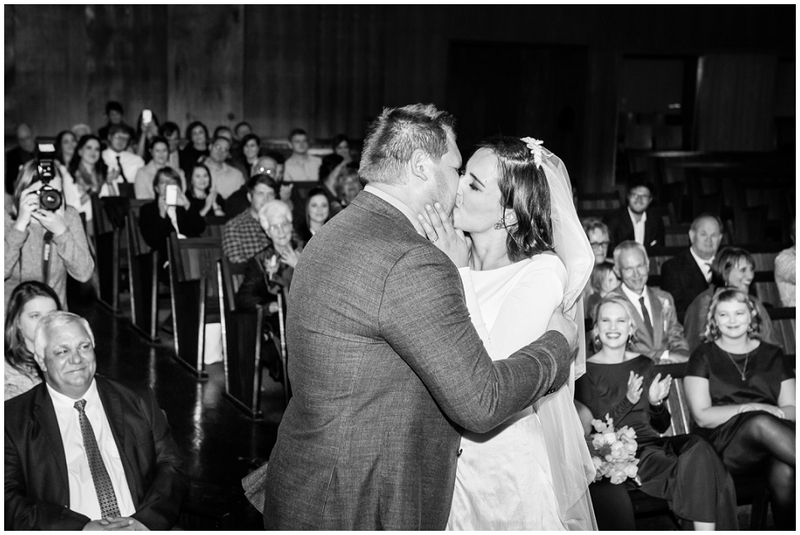 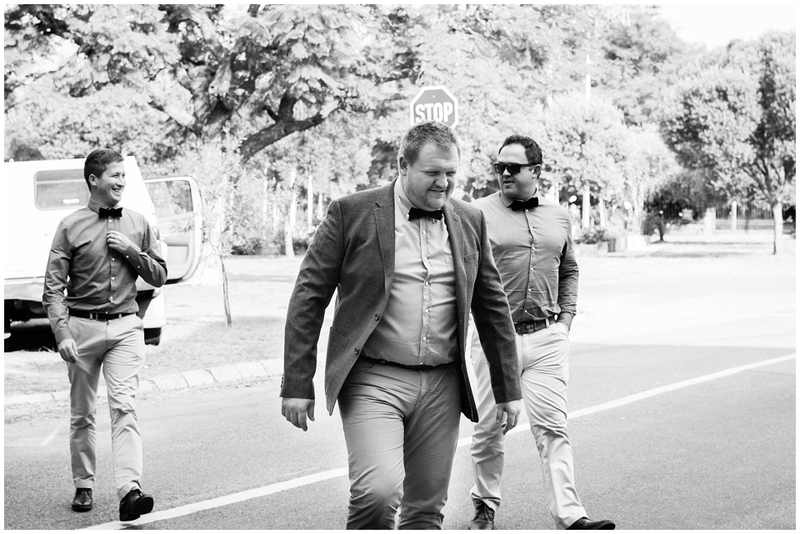 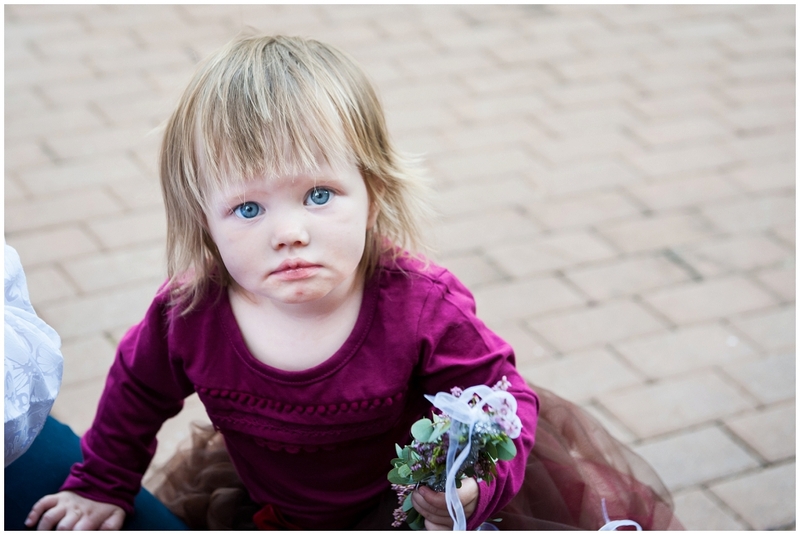 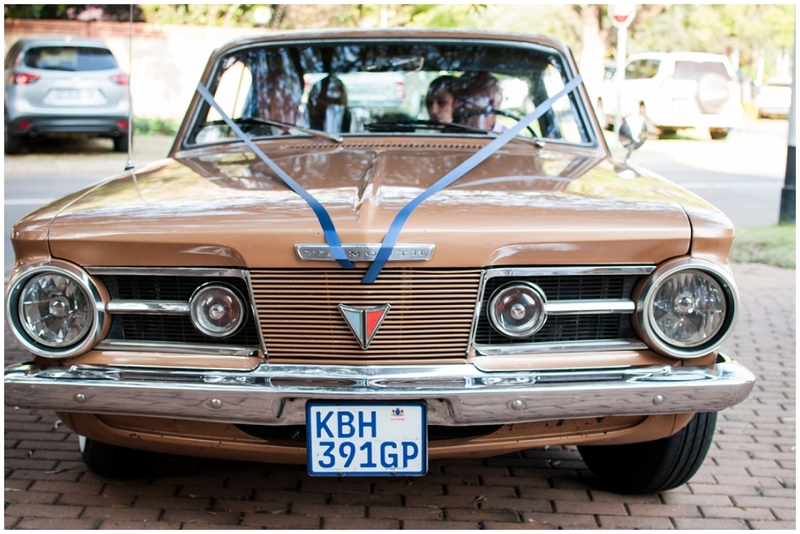 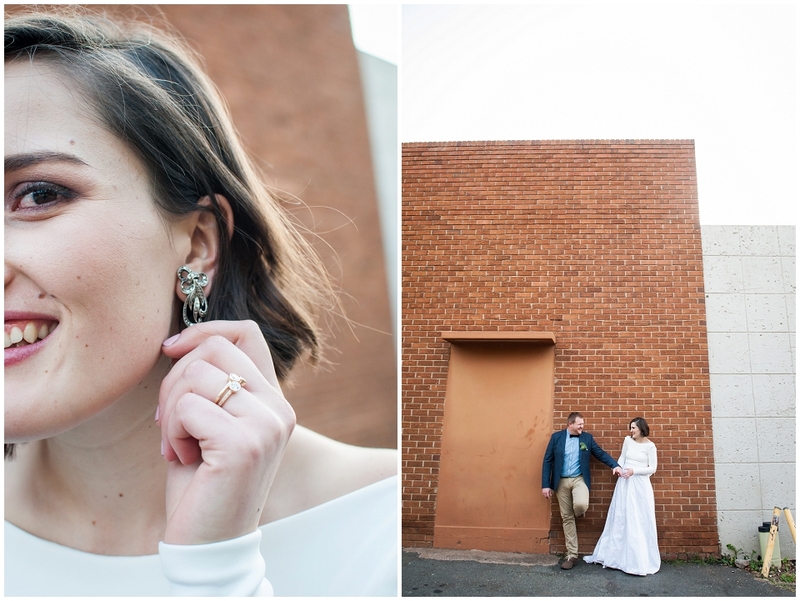 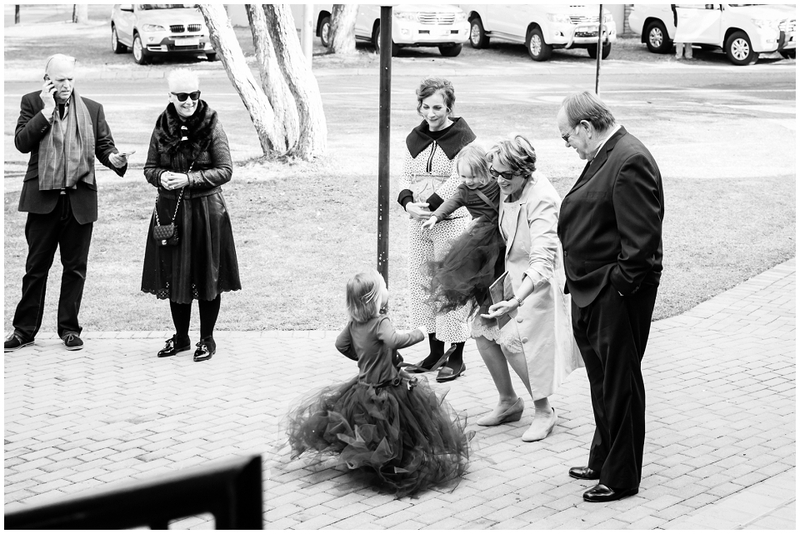 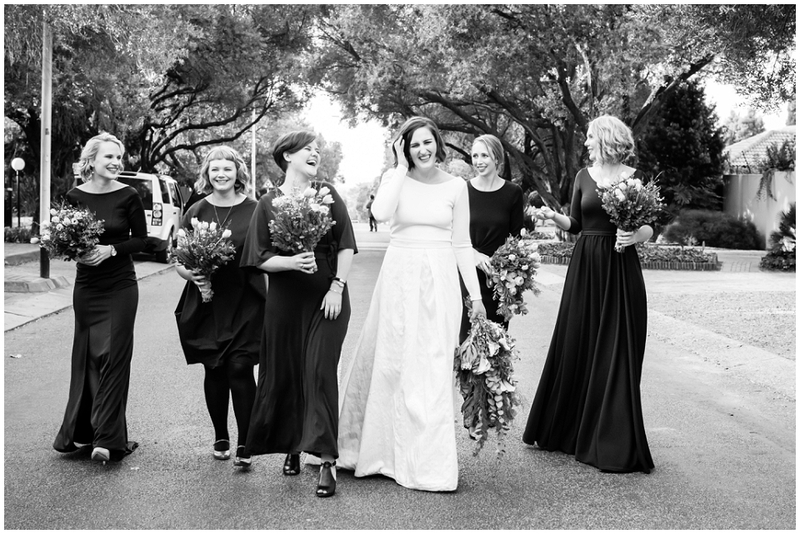 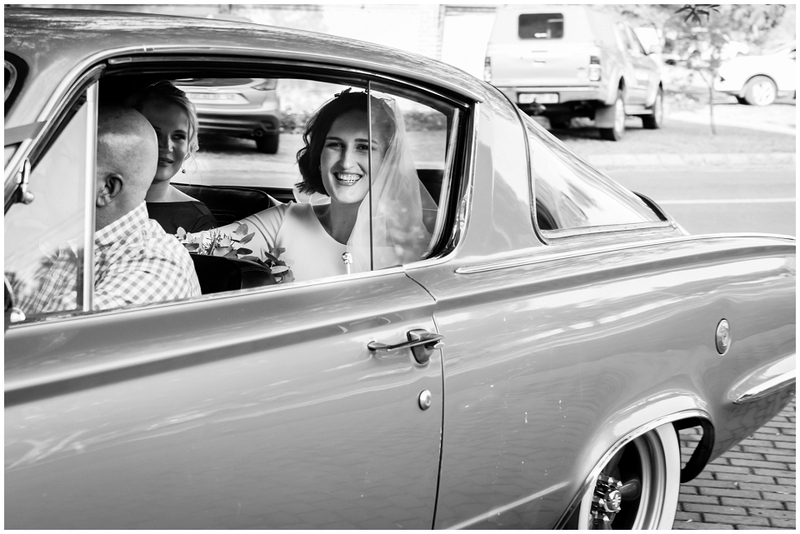 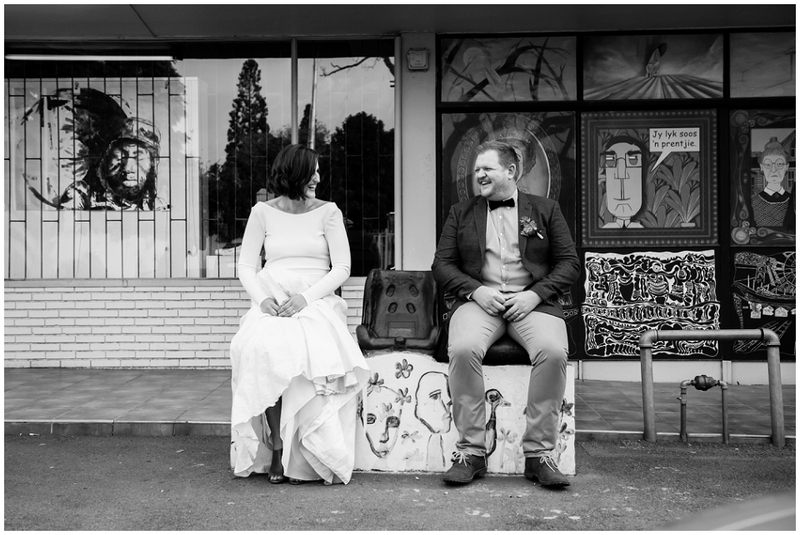 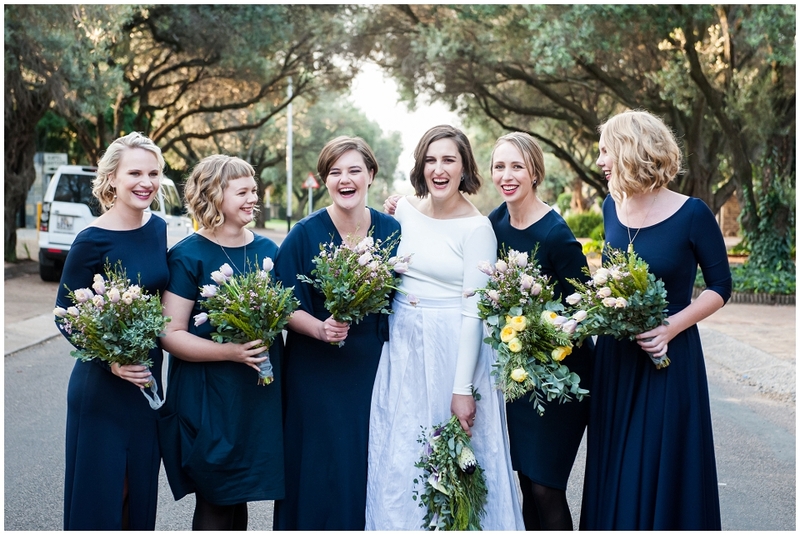 Hennie and Mynderd’s wedding was an absolute celebration of everything they value. 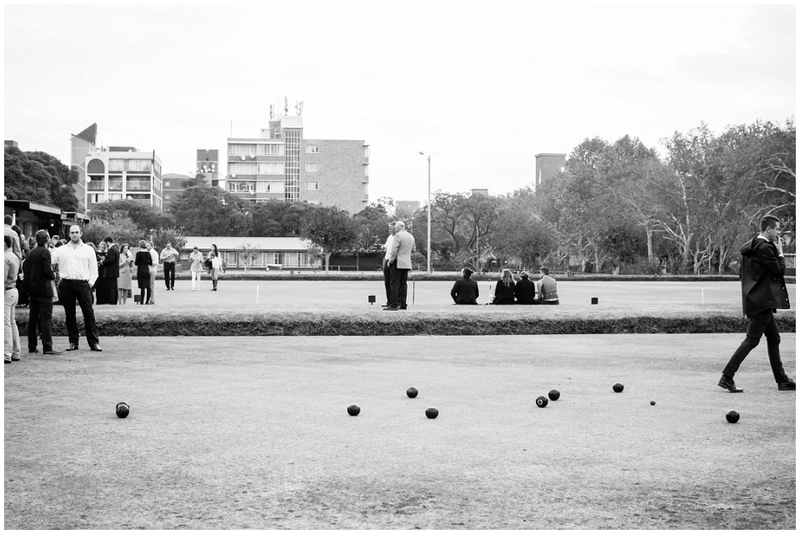 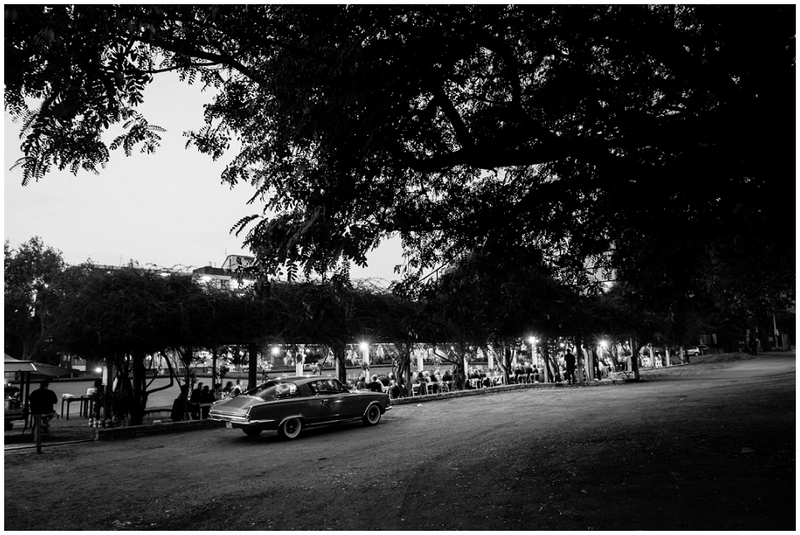 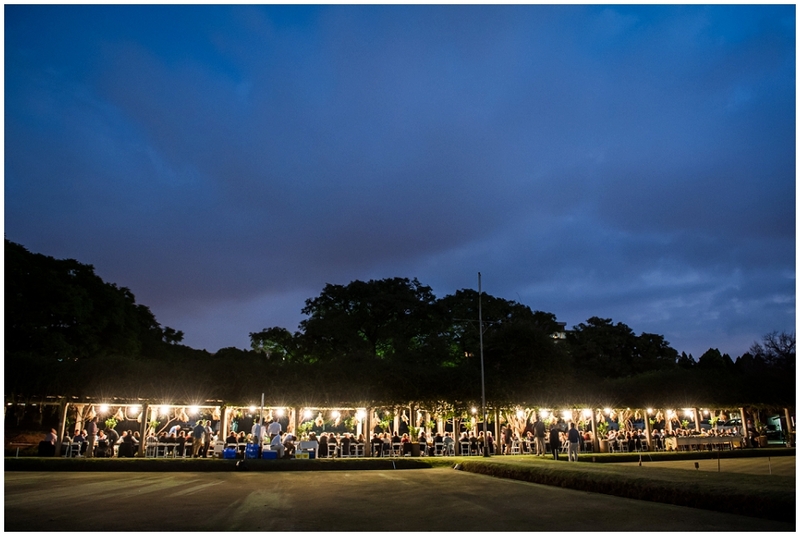 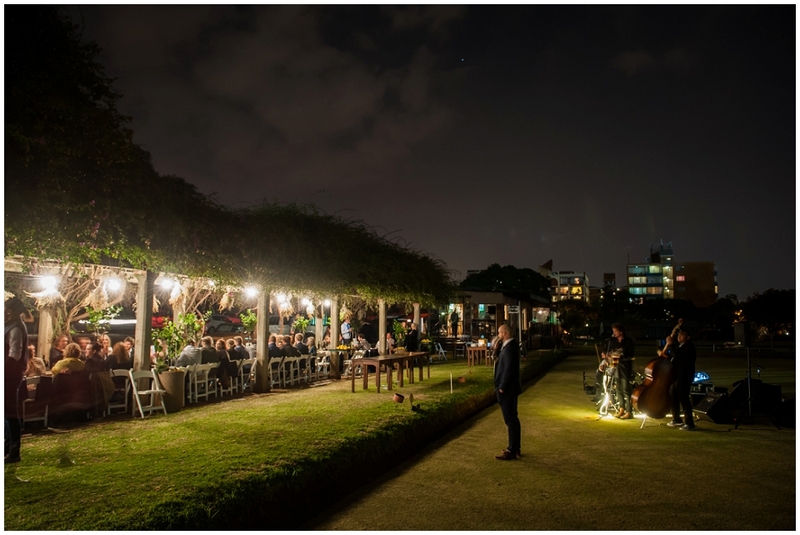 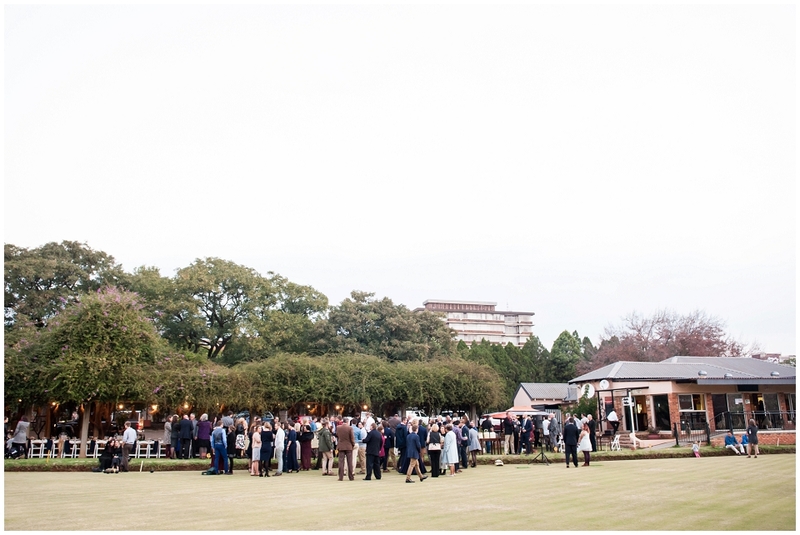 They transformed the Sunnyside Bowling Club into a classy open-air venue, seating their 180 guests down a single long table. 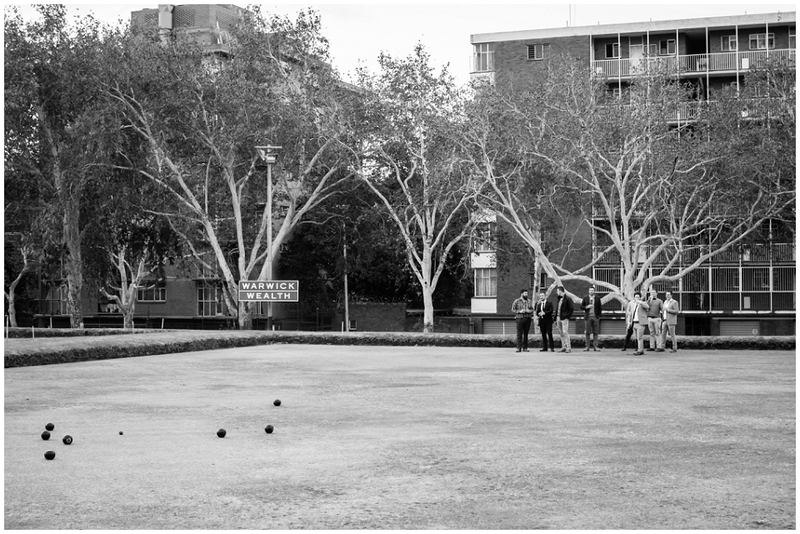 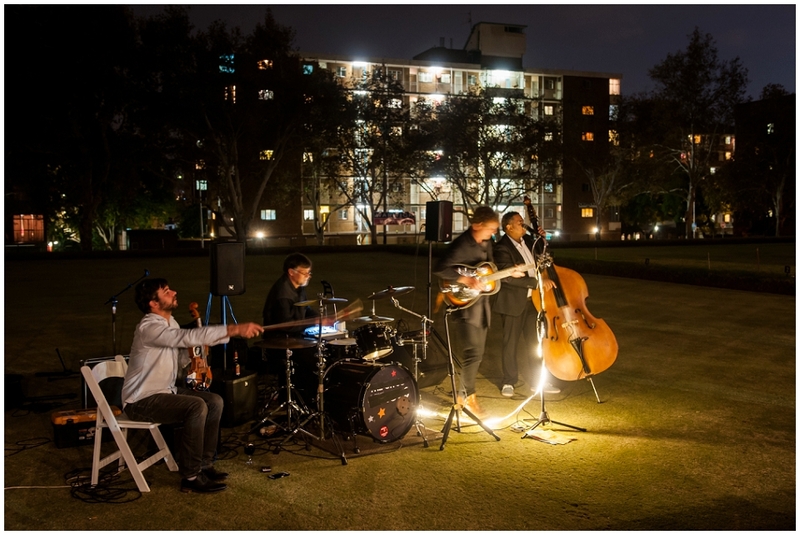 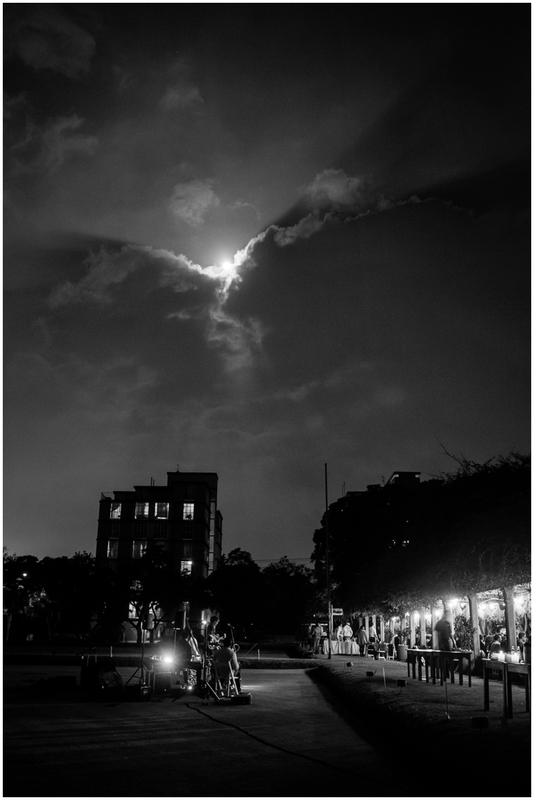 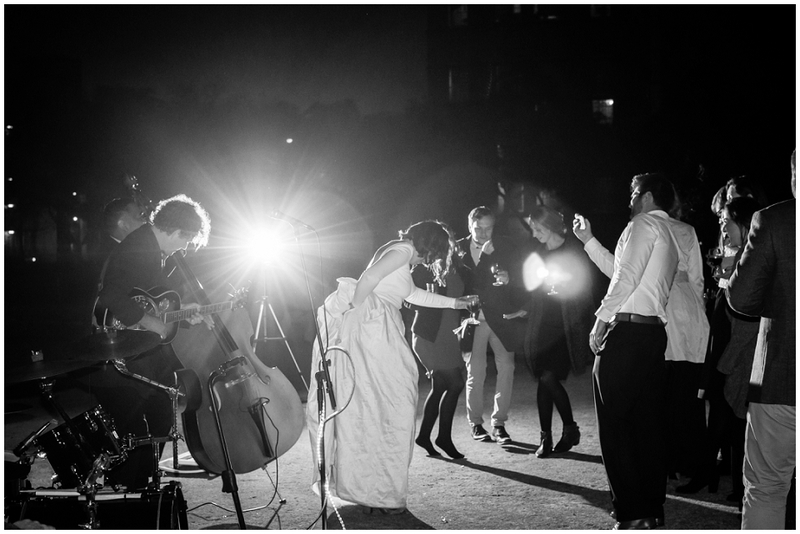 The bowling green turned into a makeshift dance floor as the jazz band lit up the evening. 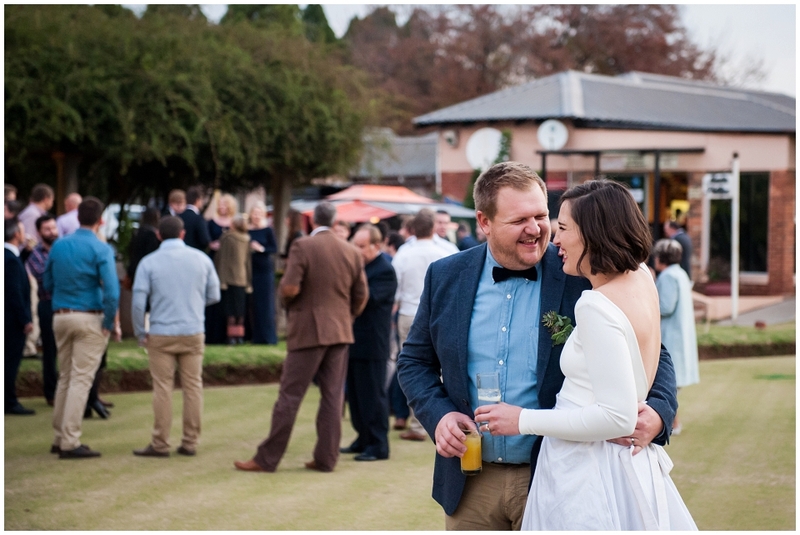 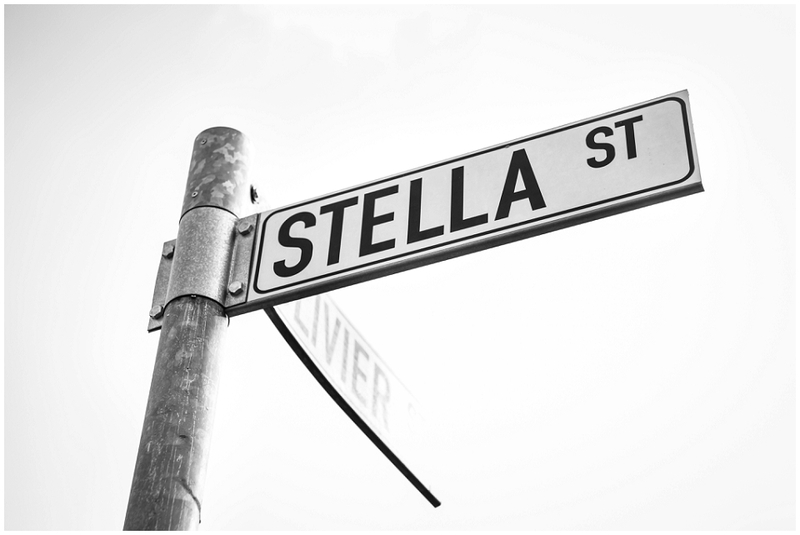 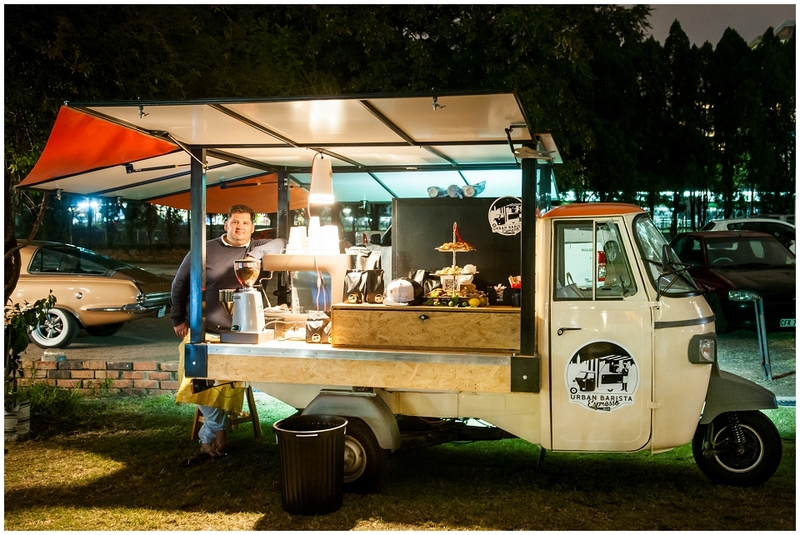 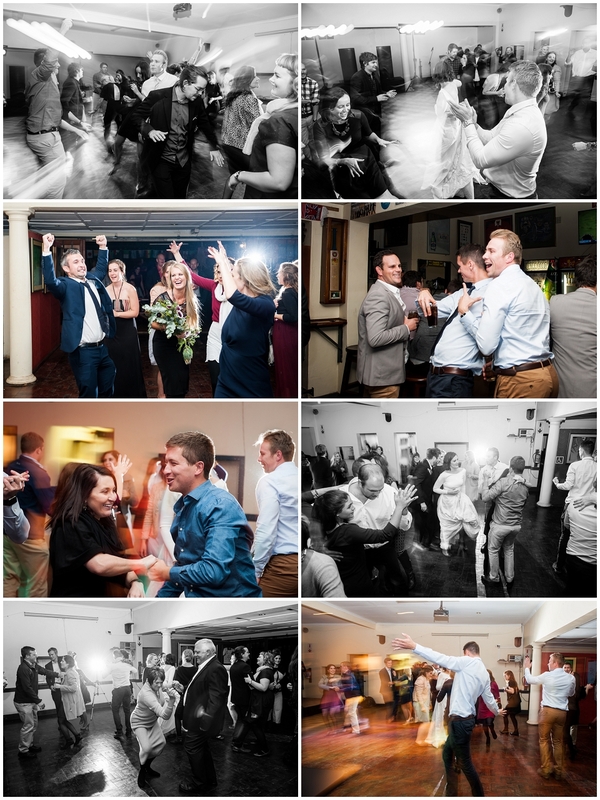 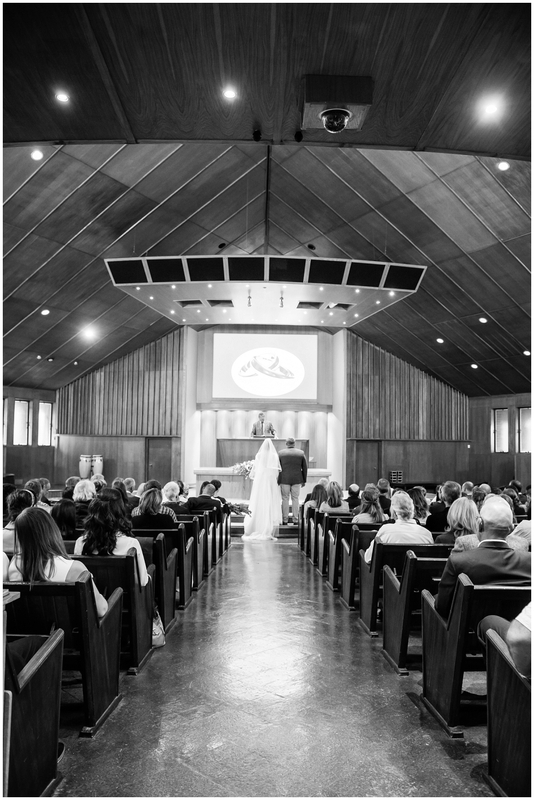 We love the way this couple operates!